The Washoe people have lived in the Lake Tahoe region for countless generations. They referred to Lake Tahoe as DaɁawɁaga, or “edge of the lake,” because they lived around its shore. The term was eventually shortened to DaɁaw, from which the word “Tahoe” is derived. Different Washoe groups gathered annually at the lake during late spring and summer where they caught fish and gathered plant foods. The Welmelti were from a territory located roughly north of the lake, the Ṕawalu or “valley people” lived to its west, and the Huŋalelti were from the southern region. During the winter months, they returned to the lake’s adjacent valleys where elevations were lower and temperatures milder. The annual trip to DaɁaw was eagerly anticipated. Its pure waters offered more than simple benefits—it was the life-sustaining element for the land, the plants, the fish, the birds, the animals, and all the people who lived around it. Once the Washoe people arrived at DaɁaw, they blessed themselves and the water in celebration of the harmony that existed among the people, the land, and the water. Every notable geographic feature and stream had a Washoe name. Today, Washoe people carry on the traditions of their ancestors and encourage younger generations to do the same. 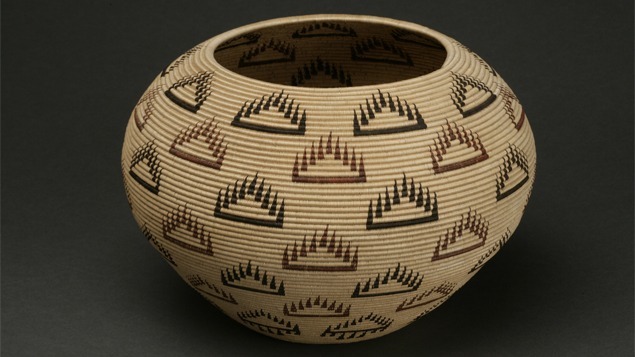 Programs related to Washoe language preservation, basket weaving, fishing, and other traditional activities are offered and encouraged through the Washoe Cultural Advisory Committee. Special access is also granted in areas around the lake where Washoe people continue to gather native plants and other resources. Lake Tahoe continues to be a special and sacred place to all Washoe people.